Mike ONeill is a Knoxville Real Estate Photographer, and my job is to provide professional real estate photography that will stimulate an interest and get new clients to agent listings. When we make your business work, then we make our business work. We both win! 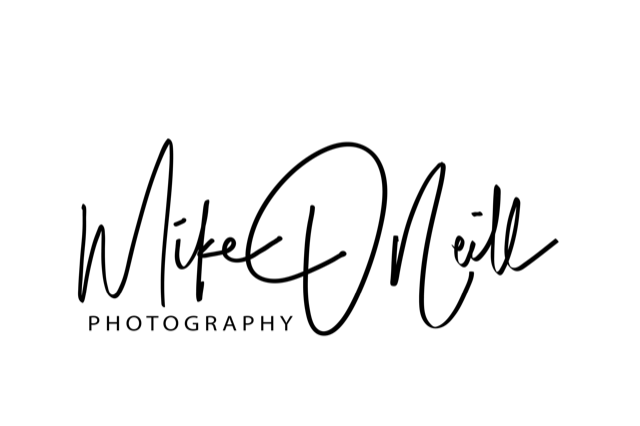 Mike ONeill Photography resides in Knoxville, Tennessee, and we cover the entire Knoxville city area and reach out to the surrounding communities, including Lenoir City, Loudon, Maryville, Seymour, Kodak, Jefferson City, Corryton, Clinton, Oak Ridge, and Kingston. Additional charges may apply. It’s my responsibility to help my clients, and that’s where good professional photography helps my clients be successful and in turn provides me with great satisfaction in a job well done. I’ve been a commercial photographer for over 40 years. In 1998 I began work as the principle photographer in the Houston area for a community newspaper. I was responsible for the weekly front cover images, area events, and advertising photography, for which I won an award. In 2003 I began my real estate photography business, and I built a good business in Houston providing photography for many Real Estate agents in the north Houston area. 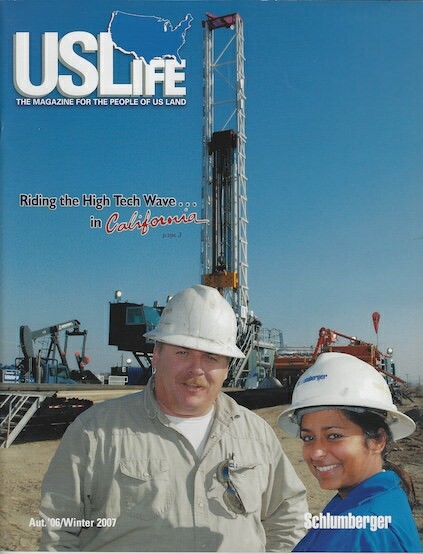 At the same time I worked for Slumberger Oil Services company, photographing oil well sites, workers and management office personnel for their company magazine (US Life). Most recently I live and work in Knoxville Tennessee providing real estate photography for local Knoxville real estate agents and builders. I want my images to be recognizable by the people visiting the property as the same place they saw online. Making people feel comfortable in the image is a goal I bring to every photo shoot I do. I average about 2 – 4 hours in a property, and then another couple of hours processing and getting the work out as quickly as I can and still keep the best quality that my clients have come to expect. It’s very important. I like to make sure the images Iʼm producing are what I believe my vision of that scene is. Photoshop and Lightroom let me fine tune the images to match the image I have in my head. I really enjoy the creative process. I’ve always enjoyed beautifully designed architecture, especially historic architecture. 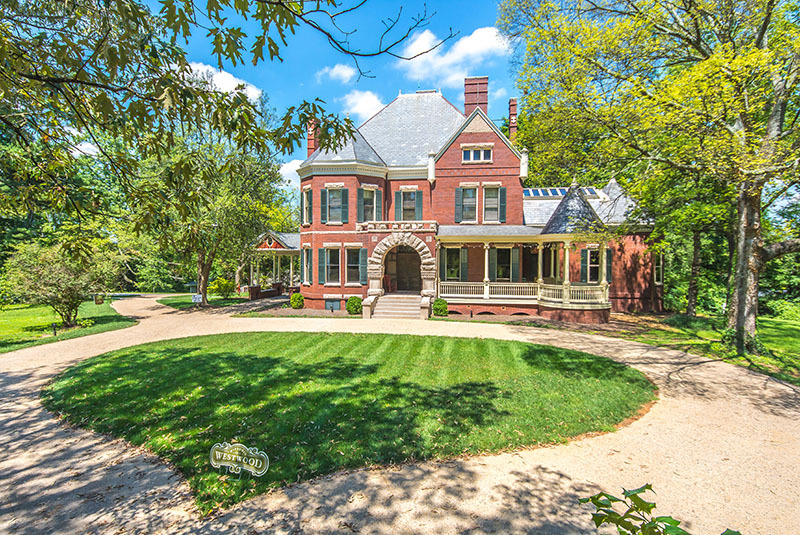 Knoxville has many Historic sites, There is a historic property here named Westwood, built in 1890. I was able to give my talents to Knox Heritage to photograph much of the house and I donated the pictures to them. What’s the funniest thing that has ever happened to you on a photo shoot? Going into a home that Ive already previously photographed for another agent and wondering if Iʼm taking the same pictures I did before – and then trying not to copy myself. What advice would you give to someone in Knoxville who was selling their home? I would recommend that they make sure the property is clean. When I go into a home I look for neat and organized. It is crucially important that a great impression is made as quickly as possible, since a lot of buyers are looking for a home that is ready to be moved into – and doesnʼt have to be cleaned first. I love spending time with my dogs! Its also the best part of my work, meeting the dogs and cats in the properties I photograph. 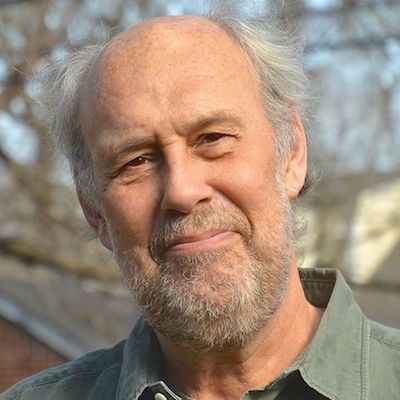 For over 40 years, Mike O’Neill Photography has been providing marketing photography. Marketing real estate properties with images builds an interest, it’s the best way to create the buying emotions for the property you’re trying to sell. This home is one I wished I lived in. But, I have to settle for just photographing it. Some houses are just fun. Photographed this Lady a few years in Oklahoma when I shot for a company (Schlumberger) magazine out of Houston. Its oil fields work - it ain't easy. If you would like to speak to Mike you can call him on the phone numbers listed below, or fill in the contact form and he will get in touch with you as soon as he can. Follow Mike O'Neill Photography on LinkedIn.